There are various ways to get free music on an iPhone. But a lot of iPhone users don't know how to get free music on iPhone. Don't worry! You have just come to a place where you can find all kinds of help related to this. After reading this article, you will learn how to get free music on iTunes and how to manage your iOS files easily. It doesn't matter if you really don't know anything on how to get music on iTunes. Without wandering across the whole internet, you can get your full solution from here. So keep reading till the end. In this article, you will get the best 5 solutions for your free music downloading problem on an iPhone. Follow all the 5 solutions to know how to get free music on iTunes. 1. First you need to download any good music streaming app from the App Store. If you want suggestion, you can download Spotify, Pandora or Google Play Music. I think Spotify would be the best anyways! 2. Now connect your iPhone to a Wi-Fi connection because music streaming takes a lot of data to continue. So you need a strong and good amount of bandwidth for that. 3. Now access your music streaming app. You need to sign up for an account to continue streaming music from that app, so just sign up with proper information. 4. Now search any song, artist or station to start streaming free music from the streaming app. 1. Open or launch Google Chrome browser that you use on your PC every day. 2. Now visit – https://soundcloud.com from your browser and open the song page you want to download. 3. Now press "F12" in your keyboard for opening developer options. 4. Now you need to open network timeline in the sidebar so you need to go to "Network" tab from the developer tools menu. 5. Now refresh the page and start playing the song. You will notice that the "Network" tab resets and various bars are appearing in the timeline column. 6. Now you need to sort the "Network" tab by "Size." 7. After that, you need to find the song file. This file will be larger usually and it will have "audio/mpeg" or "mpeg" in the "Type" column. 8. Now right click on it from your mouse and choose "Open in a new tab". 9. Go to the new tab and save the file in your computer. 10. Saving the file is not enough because you also need to add the file to your iTunes library and then sync it to your iPhone so that you can also get the free music in your iPhone. 1. 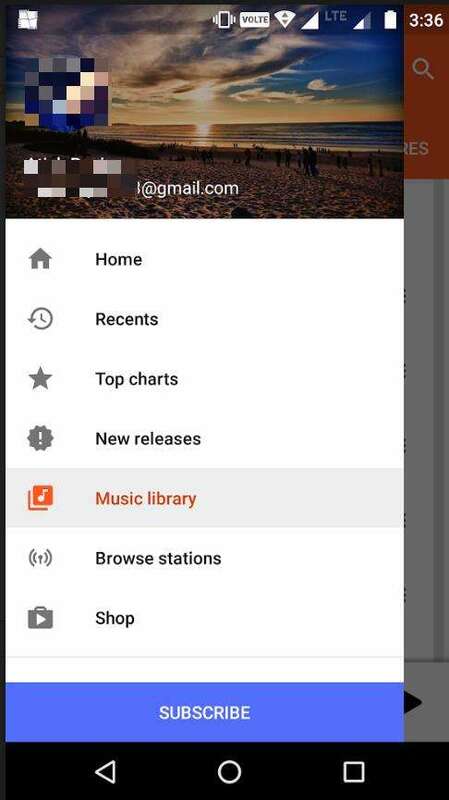 First you need to find the song you want to download from YouTube on your PC. And then copy the address of that video from the address bar and paste the YouTube video URL into the URL box of your desired downloader website. 2. Now choose conversion file type and click on the "Download" button. 3. Then opening iTunes, add all the downloaded songs to your music library of iTunes. 4. Finally when you have finished adding your songs to iTunes library, now you can sync your iTunes library with your iPhone. You can use Wi-Fi or a USB cable in order to drag and drop the music files into your iPhone's music library. 1. First you need to visit the Freegal website on your PC by browsing - https://www.freegalmusic.com/ Click on the login button to open the library look-up page. 2. Find your library by using the search fields. It must be a participating member if you want to access the music files. 3. Now provide the library card information and a special pin from your library if the system needs it. 4. Now find the song you wish to download. 5. Download the song in your PC. You are only allowed 3 songs download per week from Freegal. 6. Now add the file in your iTunes library and sync it with your iPhone. 1. 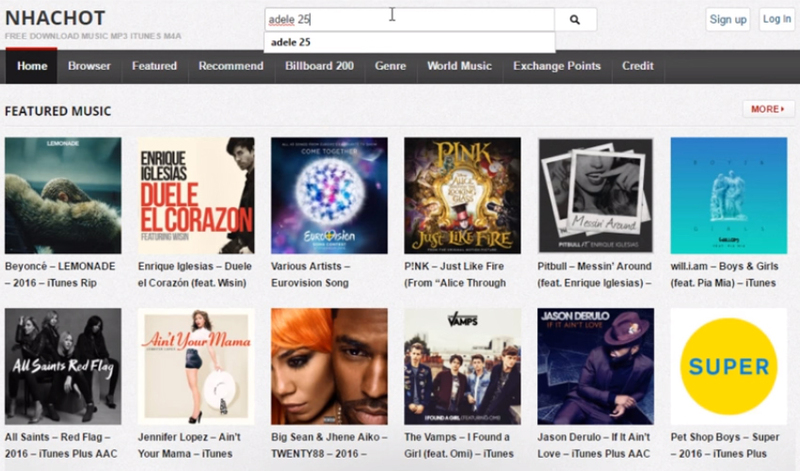 First you need to visit the "Amazon Digital Music" site on your PC. 2. Now go to the "More Deals" option from the "Digital Music Deals" section. 3. Click on the "Free" option from the "Songs by Price" or "Albums by Price" option. 4. Find the song you want to download and click on the "Free" button below the song. 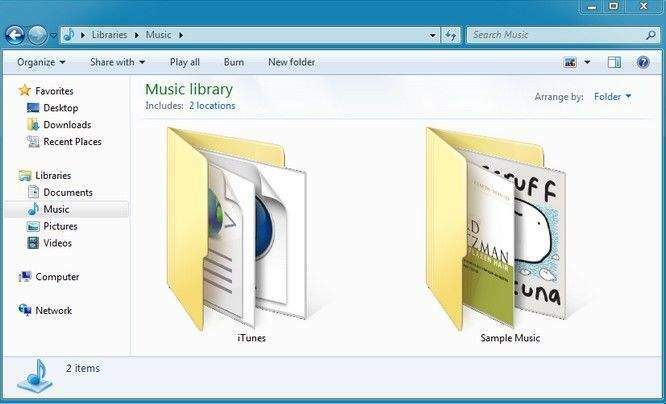 Finally download your desired song to your PC. 1. First you need to download and install the iCareFone software in your PC and connect your iPhone to your PC by using a USB cable. Now launch the software and go to the "Manage" tab. 2. Now you will find 8 type of files listed in the left panel. 3. To import files you need to select the files you want to import and then click on the "Import" button. Then wait till the process finishes. You will need to download the iCareFone app in your iPhone when you are transferring photos. This will help you to directly add your photos to camera roll and delete them if you want. 4. If you want to export files, you need to select the files you want to export and then choose the destination folder in your PC. Then click the "Export" button and wait till the process finishes. After reading this article you already know how to get free music on iPhone. By using any of these 5 ways you can easily get free songs on your iPhone and enjoy the music anytime you want. Also with the help of Tenorshare iCareFone you can manage your files easily by just clicking. So keep downloading free songs on your iOS device and keep managing the files by using iCareFone.